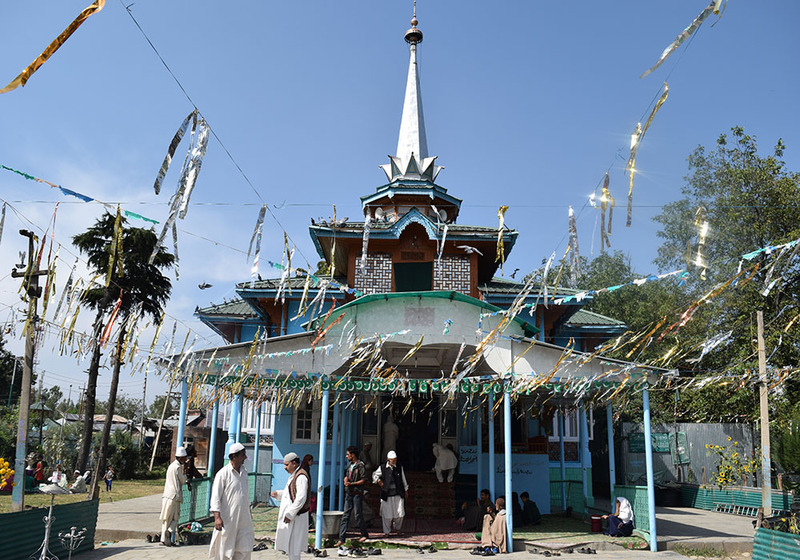 Syed Ali Aali Balkhi (R.A) was from Balk (Afghanistan) and came all the way to Kashmir. He accepted Sheikh Sheikh Noor-u- Din Wali (RA) as his peer-o-murshid (spiritual guide) and stayed in Kashmir to preach Islam. 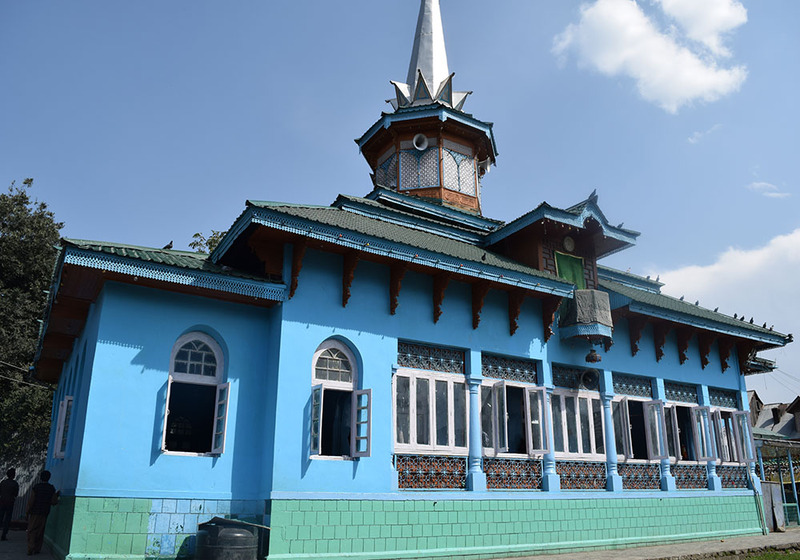 Some of his relatives are buried in the compound, who, it is believed, were brought miraculously to Kashmir by Sheikh Noor-ud-Din Wali (RA), along with the piece of graveyard in which they were buried in Balkh, at the request of Syed Balkhi (RA). 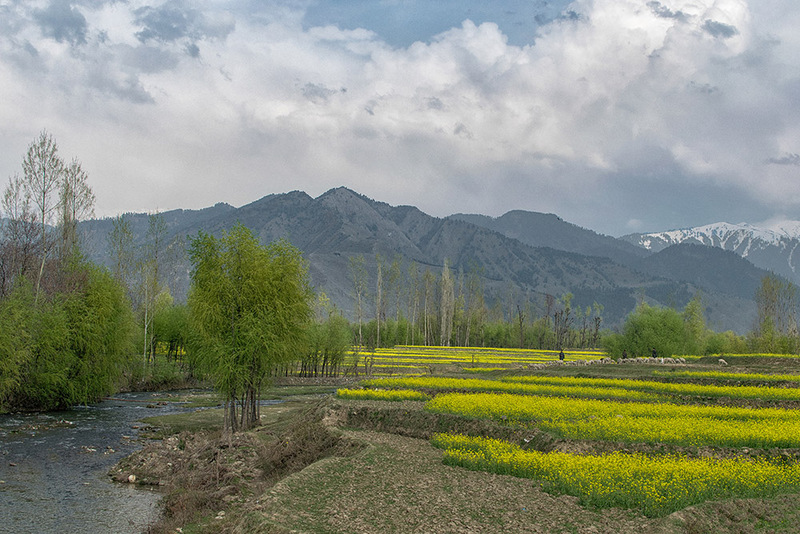 Hence the name Pakharpora, (Pokher meaning – piece of land). Even today one can see some peculiar old trees planted on that particular piece of graveyard land, trees which we don’t find in Kashmir at all. 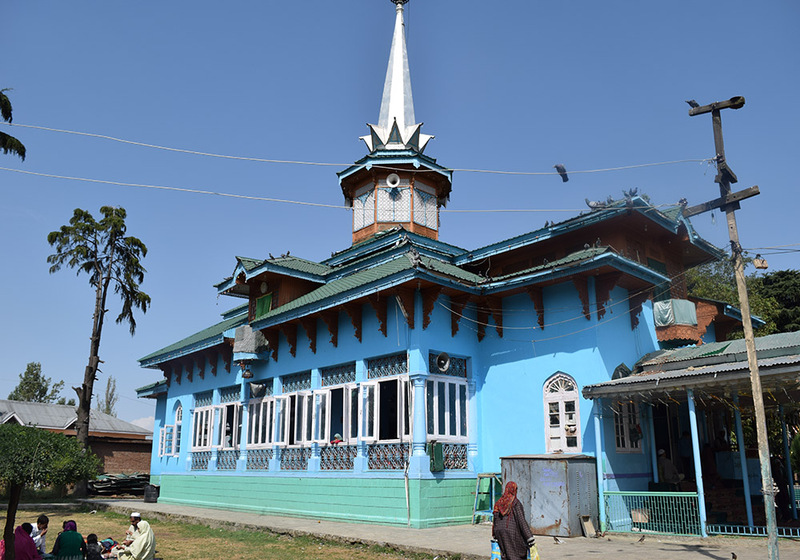 Pakharpora shrine attracts devotees from every part of the valley and the place is seldom seen without them. The Friday congregation sees participation of tens of thousands of people here. The shrine itself is a heritage site as the architectural structure is many centuries old. The market nearby is famous for the fresh and dry fruits produced in the local area. World famous fresh and juicy apples are cultivated just in its backyard. 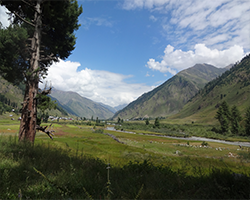 A stroll outside the Pakharpora will make the visitor glimpse at the vast orchards with apple- laded trees in rows presenting a fascinating spectacle. Dry pellets of apples, pears and apricots besides many varieties of dried vegetables are available in the market here that taste fantastic.